I first saw this lotion at Guardian, I was attracted by the word 'in-shower'. Then, I saw Nuffnang posting this too. So, I went to get a sample from Nuffnang on Thursday to have a try on this new product. 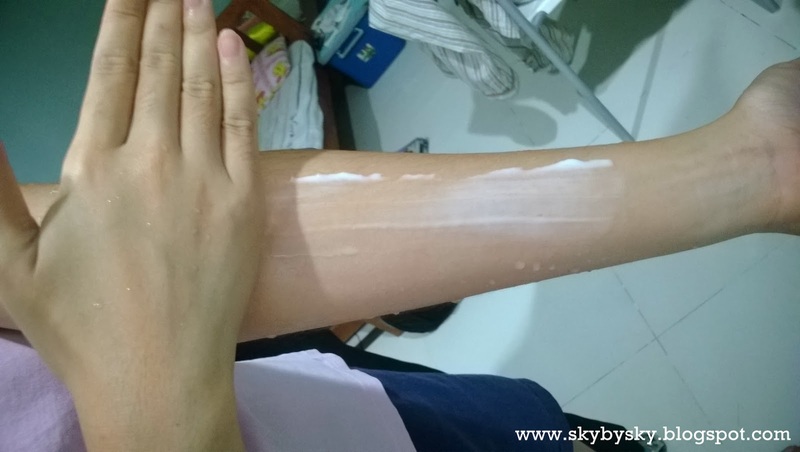 The way of applying the Nivea In-Shower Body Moisturizer made it different from a normal moisturizer. Simply apply after shower gel without drying your skin and rinse off. It is the same way as using a hair conditioner! Watch this video from Nivea about the new product! Before this when I was using normal lotion, I usually rub the lotion continuously to make it absorb into the skin and dry faster. I will pamper my skin with body lotion only when I have a lot of time for lotion. This is one of the reason I do not apply body lotion everyday. That continuous rubbing troubles me when I do not have much time. 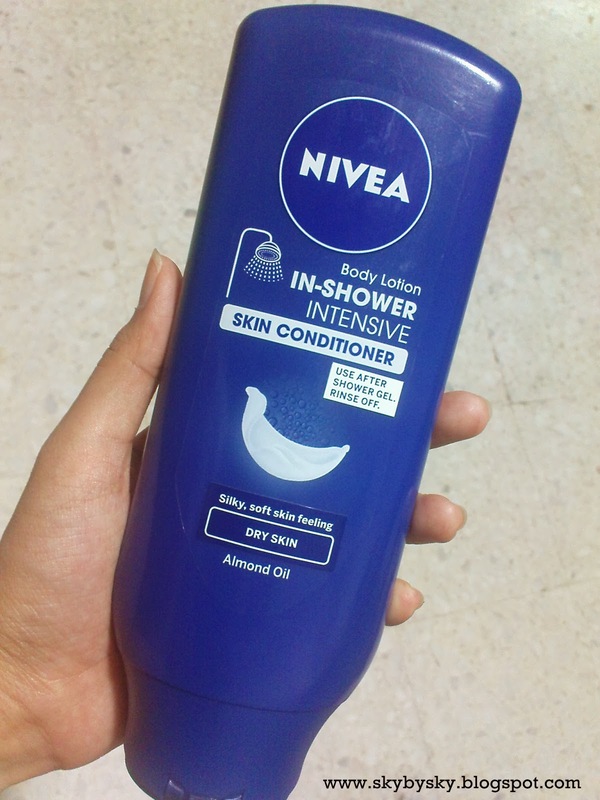 When using this Nivea In-Shower Skin Conditioner, I do not need to rub and wait anymore. It leaves an oil-like coating on the skin after rinse off, and it does not leave a sticky feel on the skin. I can dry myself and get dressed immediately. Squeeze out a coin size...I apply this size on one hand and rub up to my arm. Feels like I'm rubbing hair conditioner on my skin...Rinse it off with clean water after that. Dry your skin, put on your clothes! The type that I'm using is for dry skin, added with Almond oil. I think the Almond oil is very moisturizing, people with dry skin should give it a try. I should try the white bottle one, which is for normal skin since my skin is not very dry. 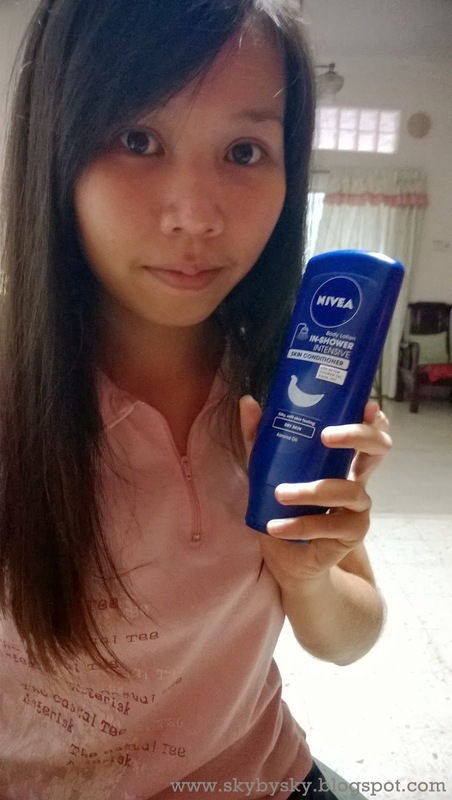 I feel that the moisture of the skin conditioner is long lasting, my skin is still silky soft after one whole day. Besides that, the coating will remain on your skin if you wash your skin with water. Other lotions could be washed away easily. So, no worries on water! If you do not use any body lotion, you probably feel a tight feeling on your skin after shower, especially after using bar soap. 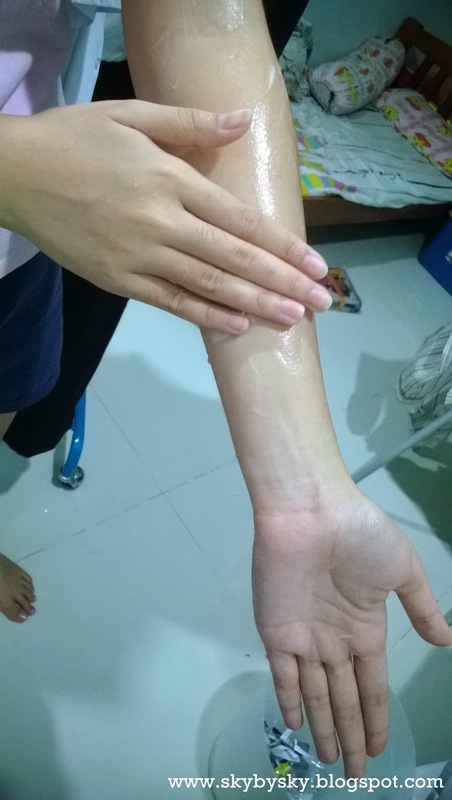 If you ever use any lotion, you will not feel tight pulling sensation on your skin. Obviously there is a difference of using a body lotion and not using one. 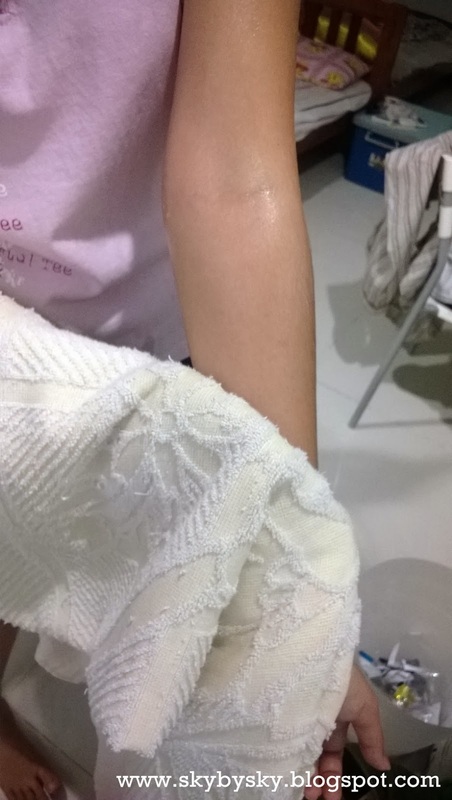 I hate the tight feeling because it makes me feel like my skin is lack of something, my skin would look rough and dull. I would love the lotion that soothes my skin and does not make me feel sticky after using it. 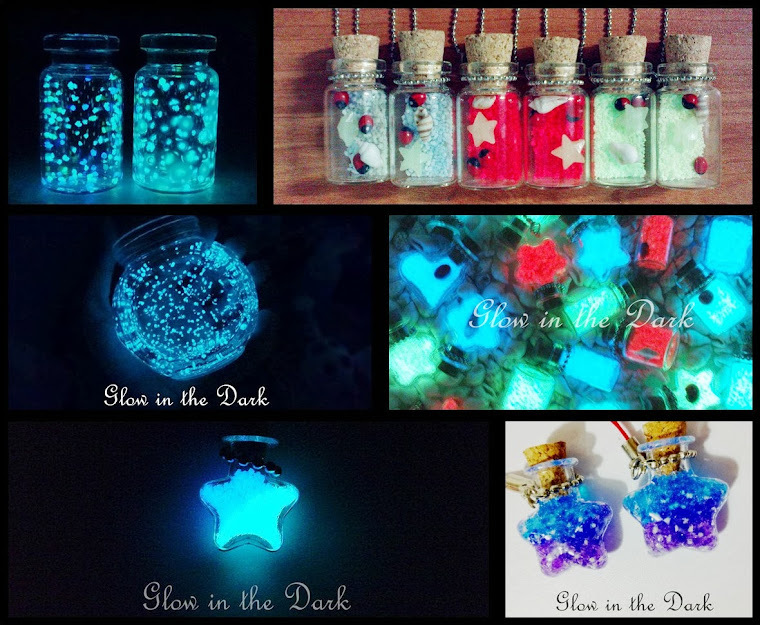 Meaning to say, I love this fast and simple-to-use product!